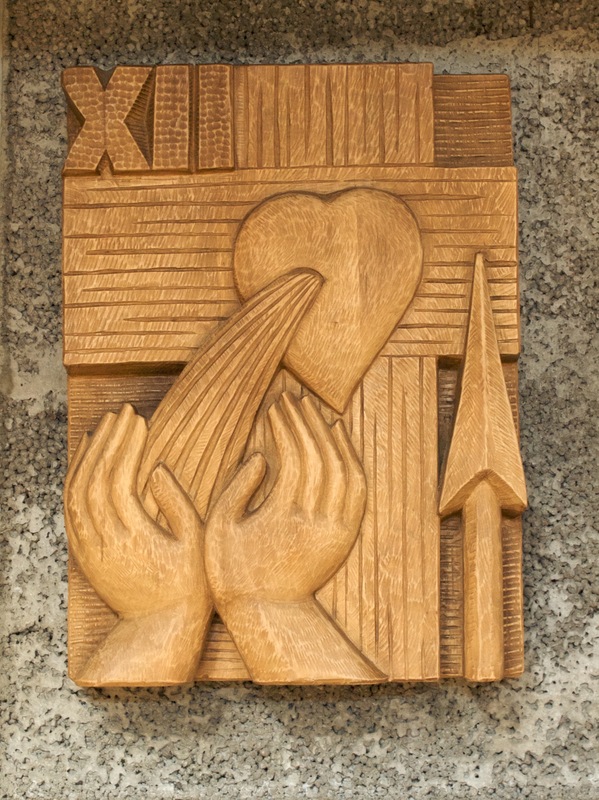 This collection has as its starting point the Year of Mercy which begins on 8 December 2015. Many of the pieces are based on passages highlighted in Pope Francis’ Misericordiæ Vultus. 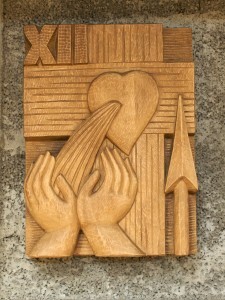 They are intended to be used whenever a community’s liturgy and prayer reflect on God’s mercy. The psalms, for example could be used at both Penitential Services and Rites of Penance. The origin of a couple of the settings was for funerals. Psalm 135, which does not occur in the Sunday Eucharist, could be used as a song of thanksgiving — a category of liturgical song found in a number of liturgies including Penance which seem neglected. The collection contains both old and new settings. Some of the psalms have already been available on the website; many of the pieces are newly written. The music is either available as a complete collection or as individual pieces. Additional pieces are included here which are not found in the collection. Psalm 24 (25) — Remember your mercy, Lord, and the love you have shown from of old. Psalm 102 (103) — The Lord is compassion and love; slow to anger and rich in mercy. Psalm 135 (136) — For your merciful love lasts for ever. Psalm 145 (146) — Blessed are the merciful for they shall receive mercy. The verses are based on Psalm 50. The refrain could also be used on its own. An ostinato refrain or response with optional verses taken from Psalm 102. The 3rd form of the Penitential Act is a litany acclaiming God’s mercy. A setting of the Salve Regina in English. Available in unison, it may be sung with or without accompaniment.